(HealthDay)—Three-quarters of students aged 11 to 15 years from government schools in India receiving spectacles wear them at follow-up, according to a study published online Jan. 31 in JAMA Ophthalmology. Priya Morjaria, Ph.D., from the London School of Hygiene and Tropical Medicine, and colleagues examined predictors of spectacle wear in 460 students aged 11 to 15 years recruited from government schools in Bangalore, India, and randomly assigned to ready-made or custom-made spectacles. Overall, 25.4 percent of participants were not wearing their spectacles at follow-up. 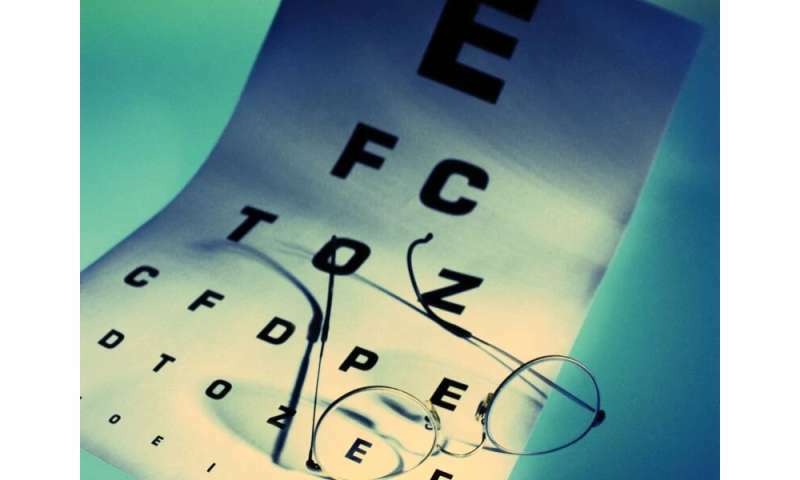 The researchers found that spectacle wear was predicted by poorer presenting visual acuity (VA) and improvement in VA with correction. The likelihood of wearing spectacles was increased for students initially seen with an uncorrected VA less than 6/18 in the better eye compared with those with less than 6/9 to 6/12 (adjusted odds ratio, 2.84). Compared with an improvement of less than three lines, an improvement of VA with correction of three to six or more than six lines had adjusted odds ratios of 2.31 and 2.57, respectively. Teasing or bullying by peers was the main reason students gave for nonwear (48.9 percent). Parental disapproval was reported as a reason more frequently by girls (difference, 7.2 percent). "Interventions to reduce teasing and bullying and disapproval among parents, particularly of girls, is more challenging because interventions would need to address societal norms and attitudes," the authors write.